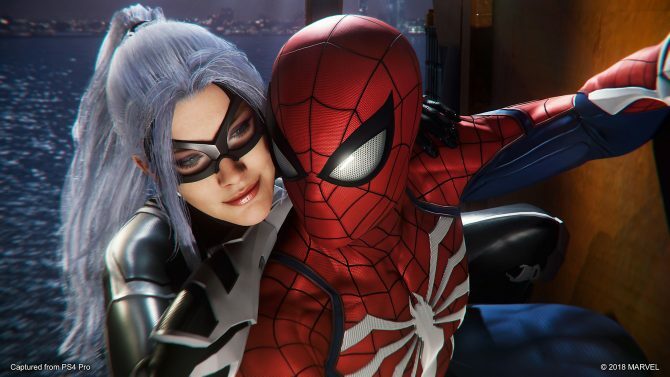 Though Peter Parker's classic personality remained intact in Marvel's Spider-Man, the story missed some opportunities to bring him to the modern age. 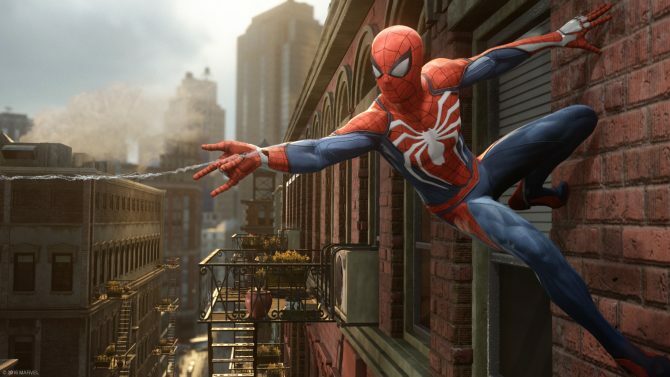 With added commentary from the developers, Marvel's Spider-Man: The Art of the Game gives you one of the most insightful looks into the game's development. 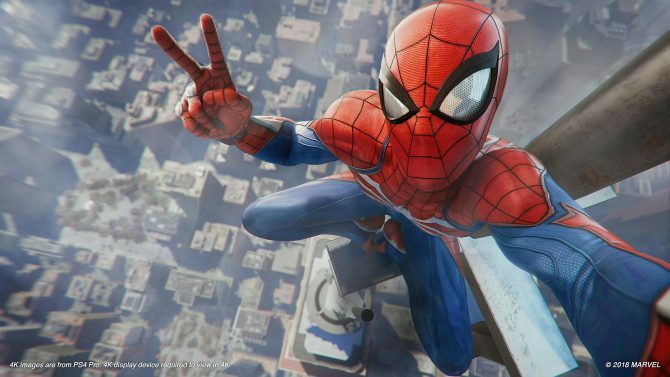 Marvel's Spider-Man is already off to an...amazing...start, as the game has now become Sony's fastest-selling first-party exclusive title ever. 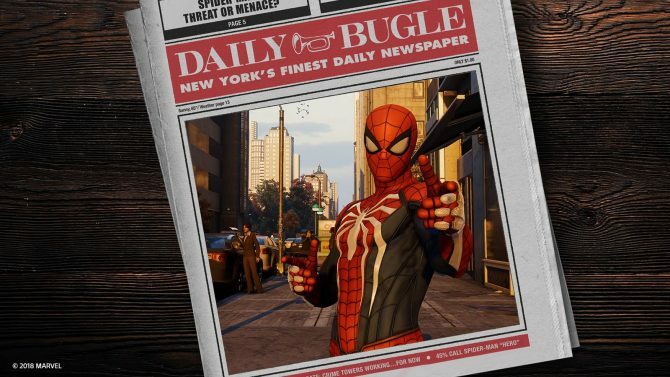 The version of Peter Parker from Insomniac Games' upcoming Marvel's Spider-Man will not only make his debut in-game, but also integrated into Marvel Comics. 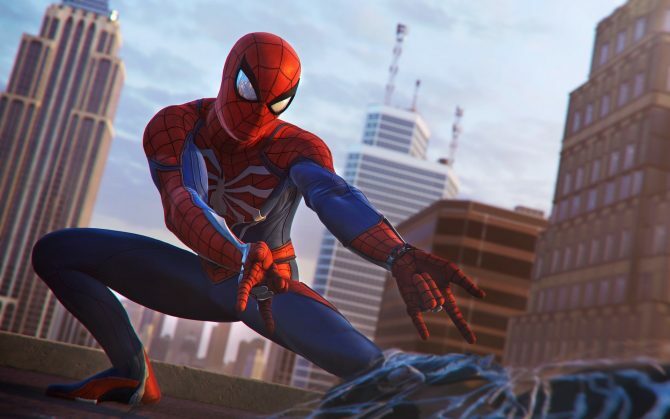 Characters such as the Shocker, Norman Osborn, and more are shown in a new round of screenshots and images for Marvel's Spider-Man. 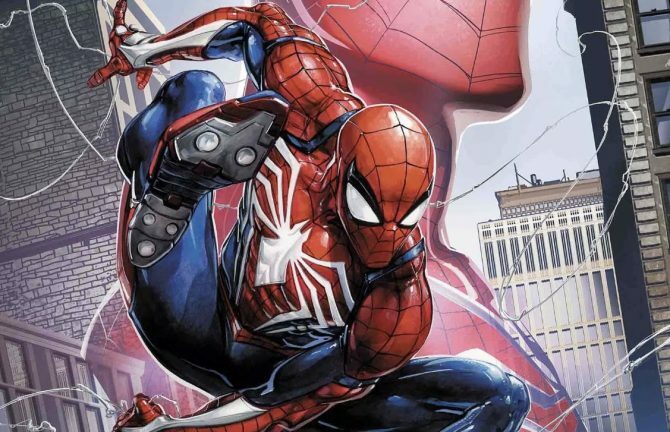 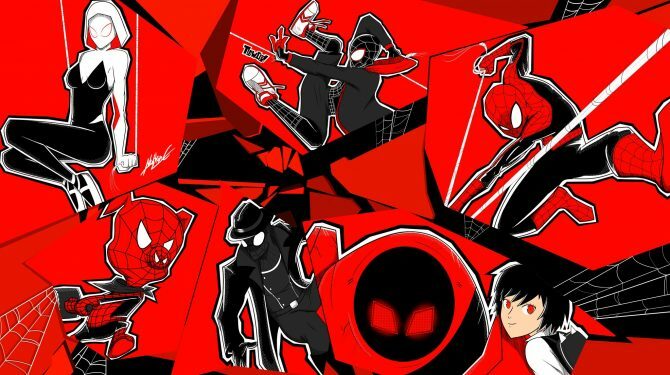 Leading up to the release of Marvel's Spider-Man in September, Insomniac Games' take on the character will get a prequel novel and an artbook. 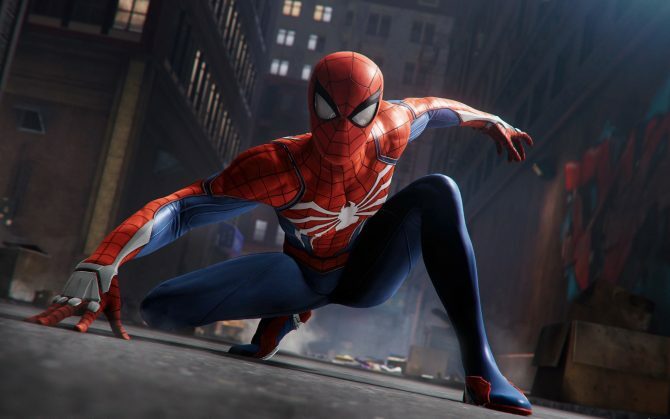 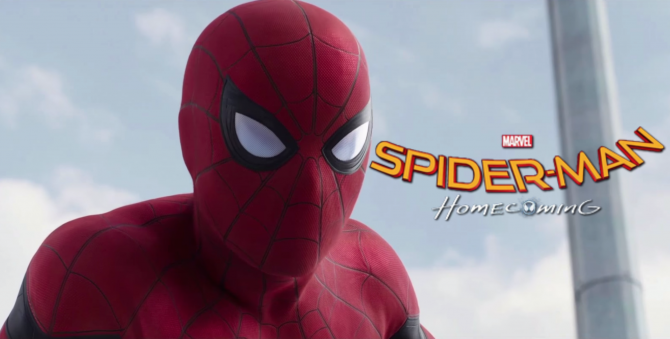 After seeing the recently released Spider-Man: Homecoming, I have some new thoughts about what I'd love to see in the upcoming Insomniac Spider-Man game.